The Shank series will be appearing on PlayStation 4, Xbox One, and Nintendo Switch around late 2019 to early 2020. 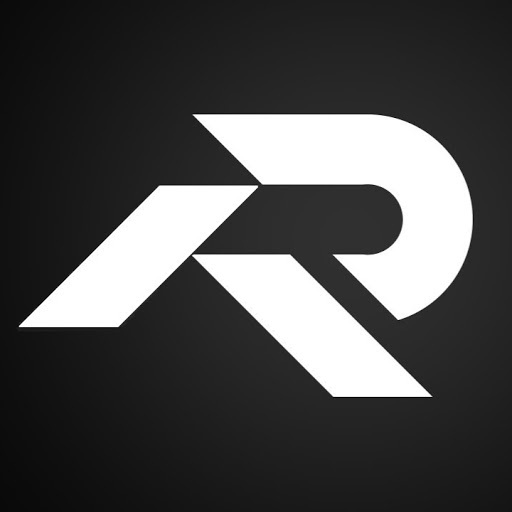 This means it should reappear on PS3 and Xbox 360 as well. The Collection will contain Shank and Shank 2 as well as the long awaited Shank 3. So this means Klei is in the process of getting the console rights back from EA. Praise the masses. Our desires have been granted. Thank you Klei Entertainment. My source wants to remain anonymous. 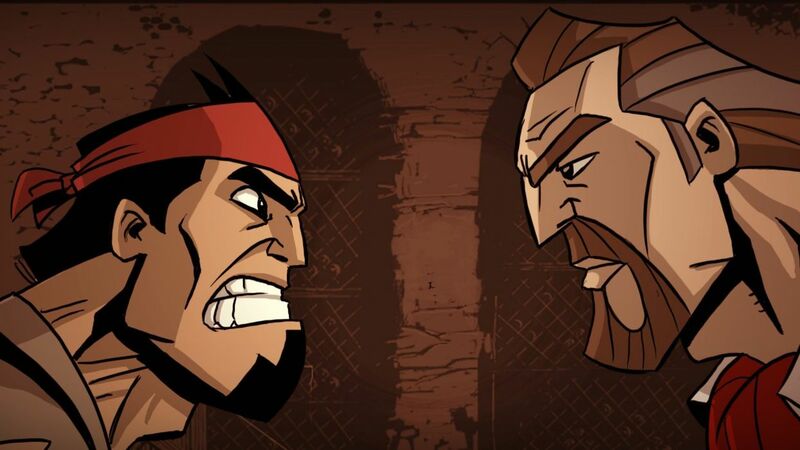 There will be no return for Shank because apparently Klei Entertainment doesn't want to bother with making a PS4, Xbox One, and Switch versions of the series as a whole. Which in my opinion is an extremely foolish and stupid decision because more than enough people would buy it. Also Klei said they would announce to everyone if anything changes and not doing anything is still considered a change and when they said that they would let everyone know then they just lied through their teeth. 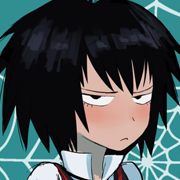 And if Klei Entertainment doesn't want to make more money then they can be my guest. Also there's a small possibility that the reason why they don't want to do anything is because they don't have the console rights. It's your game Klei you should've been fighting to get the rights back this whole time. If you want something done right do it yourself don't let your customers fight your battles. I love it. The expression tells us that he's like. Why did you do this. I have pictures of the character. I can send them by tomorrow if that helps. I wasn't sure where to go for this. But I'd like to request a picture of Shank dressed up as Santa Claus. I think it would be appropriate for the season and a great way to honor the character. I just think it would look silly. He would have this look on his face that says I am not amused. I'm not that good at drawing people. Still practicing at the moment. I'm really looking forward to seeing Shank on PS3 once again and on PS4. Until then I bought and played Shank and Shank 2 on Steam. Will play them both again sometime. Still working on other projects. And I even have a WIP drawing of Shank. In my opinion there wouldn't be much to update if it made its way to PS4. Framerate and sound. And you're done. Oh and if someone can draw Shank dressed like Santa. That would make my day. Okay I'm going to be taking a break from the forums for now. I just hope that my efforts to get Shank relisted and republished back on consoles don't go to waste. It would be very disappointing if Shank becomes forgotten. I won't let that happen. It will be back on consoles. I don't know when but it has to come back. For everyone's sake. We all want to see Shank back on the PS3 and Xbox 360. As well as the PS4 and Xbox One. Maybe even the Switch too. I highly agree with all of these comments. It feels like Klei doesn't care about their customers at all at this point. Come on. Bring Shank back to consoles and create a Shank Collection for everyone. Shank, Shank 2, and Shank 3 in one collection. Is it possible to get the publishing agreement between Klei Entertainment and EA renewed or extended for a little while longer involving Shank. A lot of people wanted to buy the game and it's not right that only Steam users can play it. This way everyone can play it. 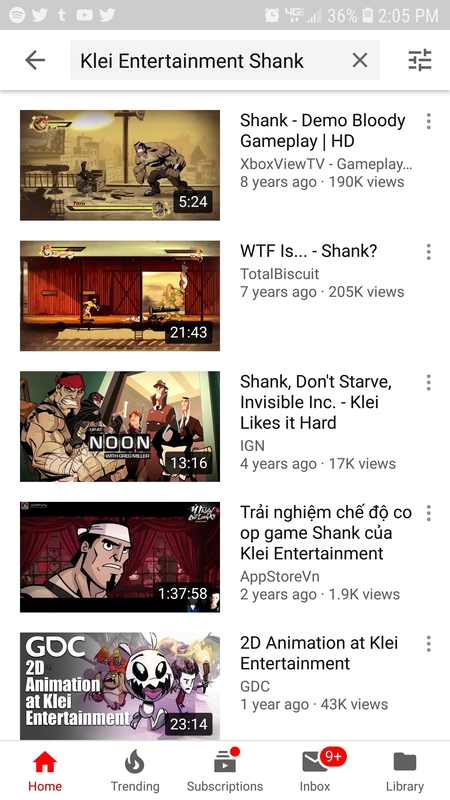 This is what you get when you add Klei Entertainment to Shank. You actually get more results. To me this is an insult to a marvelous hidden gem. Shank needs to be advertised more. Come on. This is highly depressing. 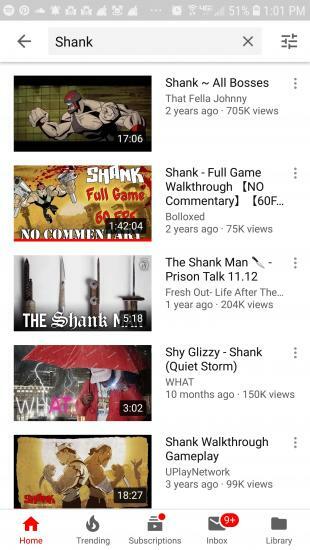 Shank should be more well known. @JanH are you sure there is no way to get the publishing agreement with EA on Shank renewed or even extended for 6 months. 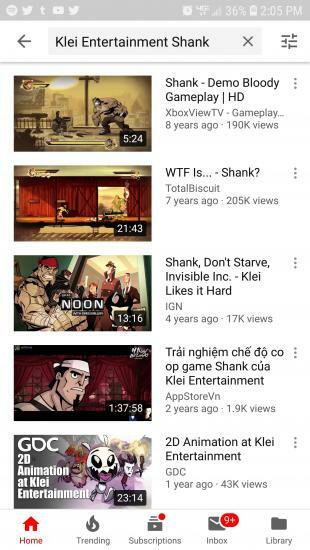 I really hope Shank can get republished under Klei's name soon. I mean it isn't fair that only Steam users can play Shank now. I should've bought back in March when I had the chance. Stupid publishing agreement.